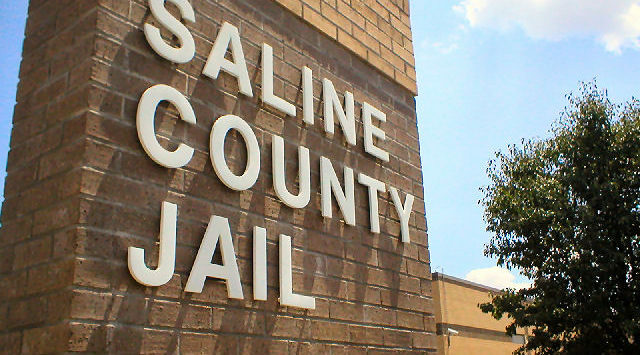 The Saline County Commissioners have scheduled a Town Hall where the public can learn about issues at the jail and will be given an opportunity to comment on Tuesday, April 23, at 6:00 PM in Room 107 of the City/County Building. County Administrator Andrew Manley and Sheriff Roger Soldan are scheduled to appear on KSAL’s Friendly Fire on April 23. In discussing the “inmate population/jail debriefing” at today’s commission meeting, Chairman Robert Vidricksen said, “I hate this thing. I don’t want taxes going up, but, we can’t ignore” this issue. Commissioner Monte Shadwick reacted to last Monday’s presentation, where James Robertson, of Voorhis/Robertson Justice Services, presented commissioners with capital construction and operating costs associated with four different options for dealing with jail overpopulation. Shadwick recently looked at jail bookings on-line and counted 69 inmates who currently had sentences of 91+ days. Robertson based his estimates on a smaller percentage of inmates jailed for 91+ days. Regarding Robertson’s oral presentation, Shadwick “nodded his head” in response to a question that asked if the different commissioners had first heard Robertson’s estimates in last week’s Monday presentation. Other commissioners were reluctant to vocalize when they first learned of the the price tags of the four different options Robertson proposed. Shadwick voiced frustration that he had not heard discussions about in-house arrest and the use of ankle bracelets as a way to reduce the current jail population. Shadwick said the commission had “to do something; the present jail is outdated and inadequate”. In terms of setting up a timetable for deciding this matter, Vidricksen wants to proceed with submitting an RFQ—request for qualifications—to seek out architects, engineers and other qualified staff who can develop structural plans and assess costs of building on different sites. Vidricksen said, “We need to hear from the public” and suggested using the county’s website to do this, but it may be difficult if a commissioner wanted to correct9 misinformation and faulty perceptions. Vidricksen said the issue of what to do with the jail will go to voters. 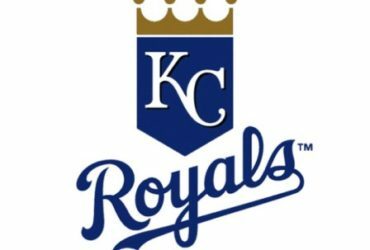 Commissioner Jim Weese said at last Tuesday’s study session, that there was “no animosity” between him and other commission members. He’d done some calculations where perhaps the actual cost per bed in the 2019 proposal was significantly less than the cost per bed in the 2014 proposal.